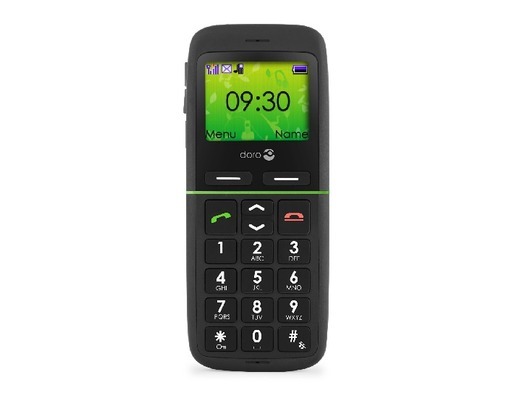 The Doro PhoneEasy 345GSM is an easy to use big button mobile phone with an easy to read colour display. The Doro PhoneEasy 345 follows on from the success of the Doro Handle Easy 330 and has been improved to make it even easier to use. It has a full colour, large backlit screen with large text and fonts, making it ideal for visually impaired. The Doro PhoneEasy 345 has direct access to the menu from the large central rubber button, and an emergency alarm button on the rear. 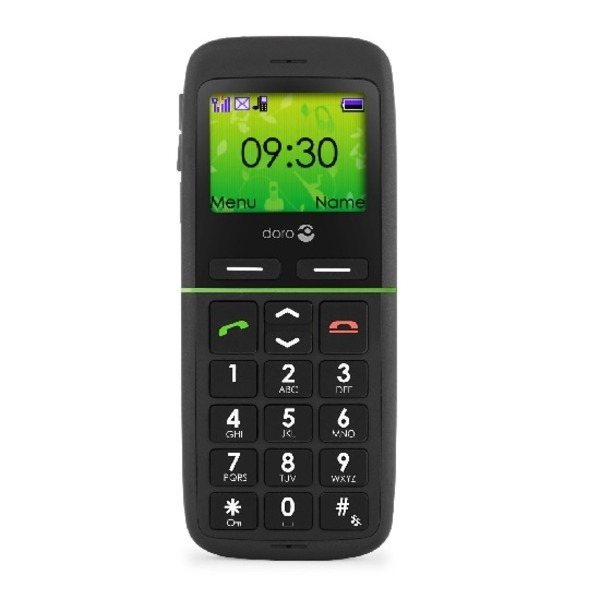 The Doro PhoneEasy 345 easy mobile phone makes dialing and messaging very simple thanks to enlarged buttons and characters, while offering plenty of functionality together with a vibrating ringer, soft touch surface and bluetooth wireless technology. I purchased the mobile phone to keep in my car, mainly for when I am travelling on my own. As I do not think it will be used very often, I have decided to use the Pay as you go facility. The phone was delivered within 48 hrs, and I like all the features. Installing all my contacts was a little confusing, but I have now mastered it. I think the phone is excellent value for money, and I would recommend it to anyone.